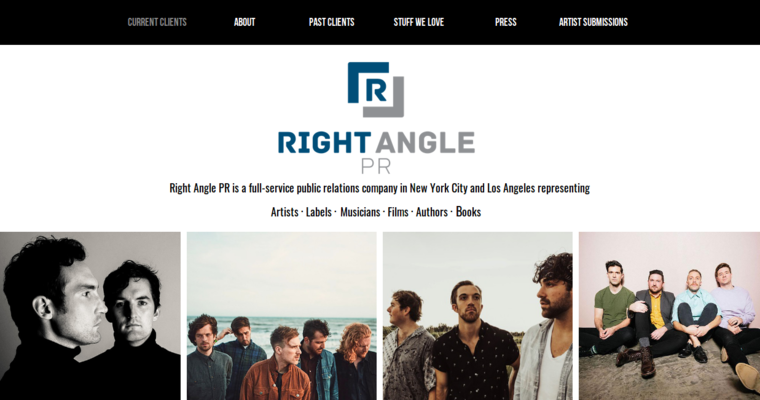 Right Angle PR is a full service public relations agency that can help artists, musicians, films, authors, and labels grow to the next level. 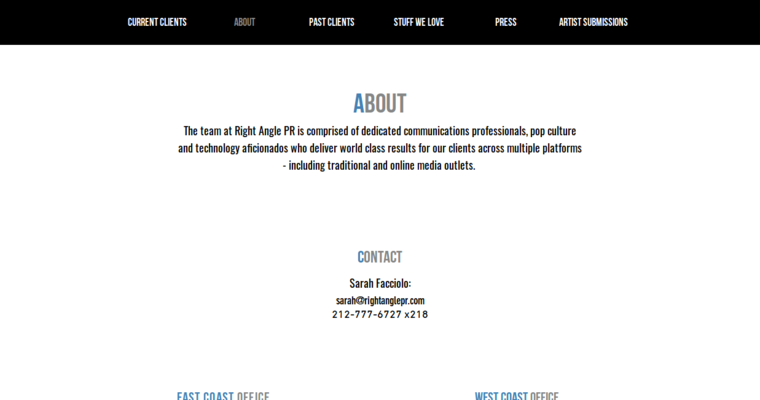 Right Angle PR is full of talented people in the public relations industry who have spent years educating themselves on the latest ways to promote, advertise, and better connect businesses to their consumers. Their dedicated individuals deliver top notch results for their clientele, whether it's in newer online media outlets or traditional media. There are different ways to mass deliver content to the world, and different strategies work for different projects. Right Angle does their best to find the "right" angle for your brand. Your music needs to be heard, and they know how to produce a successful campaign so the right listeners hear you. 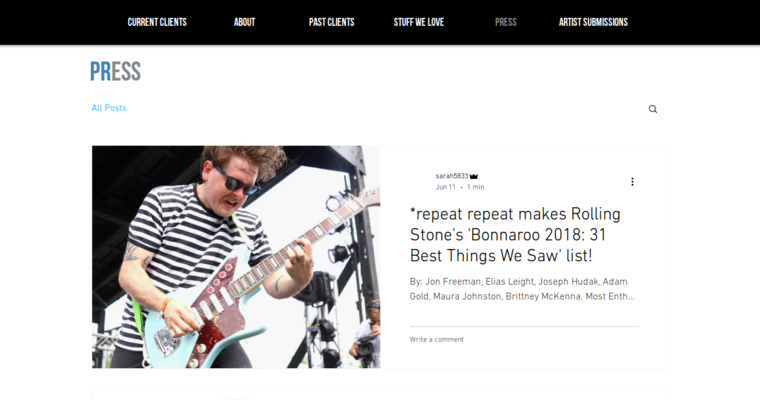 Their team of communications experts understand the requirements to get a hit song seen and heard by people who can make a song grow.